Whether you desire an intimate ceremony or a grand, lavish reception, our talented and passionate team of professionals at Omni Bedford Springs Resort will work closely with you to attend to every detail. With many different venue options, every wedding can be customized to suit your wedding dreams. Ashley joined Omni Bedford Springs Resort from the Doubletree in Downtown Pittsburgh where she served as the Director of Catering for four years. 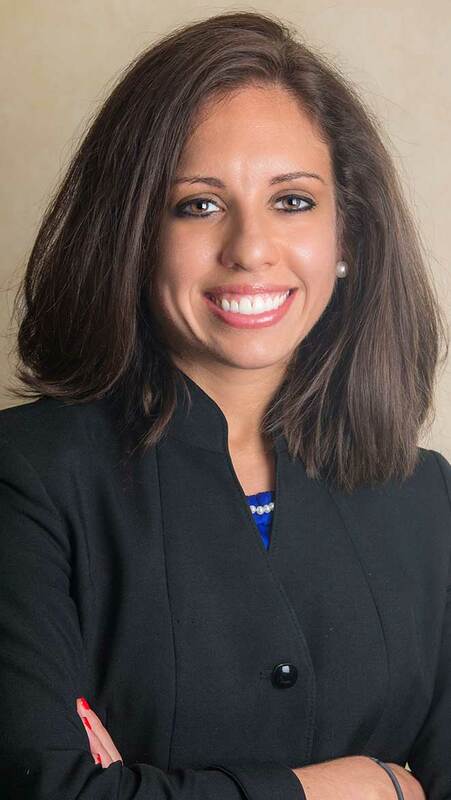 Ashley also spent five years at Nemacolin Woodlands Resort as Conference Services Manager. Ashley enjoys cross-fit, running, hiking with her dog, yoga, wine, dining out, and travel. She completed the Ironman in 2014! 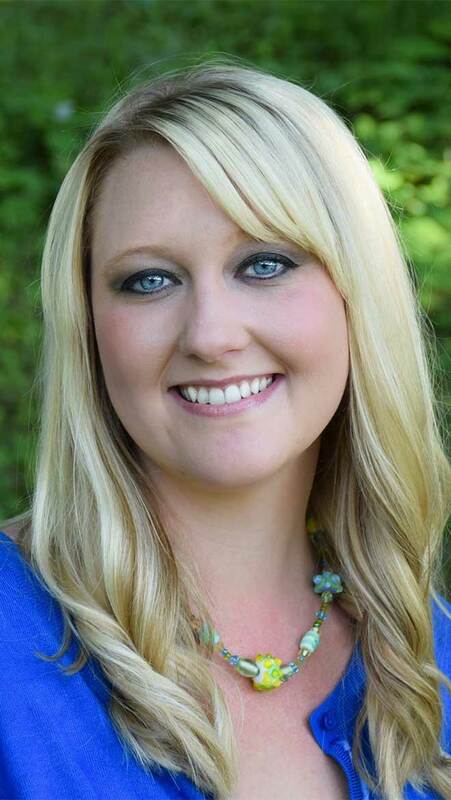 Ashley has a Masters from WVU and is a Certified Meeting Professional as well as a Certified Wedding Specialist. Sarah has been planning events for over 10 years. Weddings are truly her passion and clients rave about her attention to detail and warm, professional, can-do attitude. She enjoys traveling; dining out; and spending time with friends, family, and her cat named Michael Keaton. Sarah was born and raised in the Laurel Highlands of Pennsylvania, and is proud to represent the historic Omni Bedford Springs Resort.